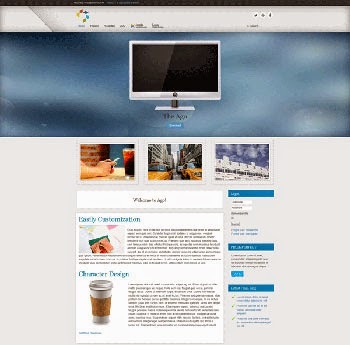 AGO template is a free template for joomla 3.3 and joomla 3.4 . Before the menu works properly in your template, you have to assign it to a menu module published on the menu module position. To achieve this, click on Extensions » Module Manager » New. Choose Menu. Next publish the module on the menu position of the template. Set up the logo Go to Extensions » Modules Manager. Click on New. Select a Custom HTML module.